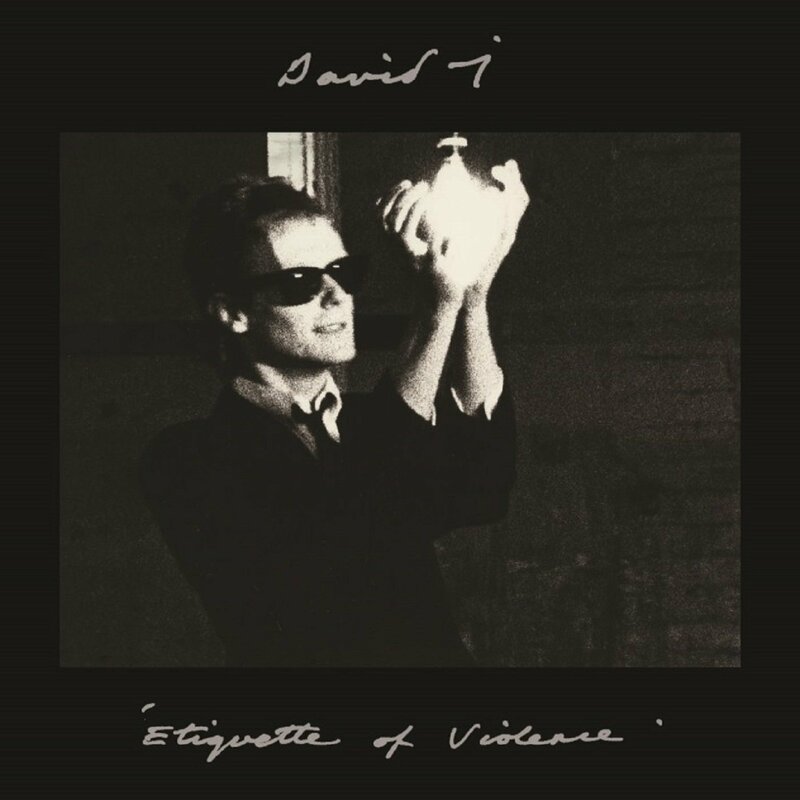 Hot on the heels of the Bauhaus five LP omnibus, and Daniel Ash’s three LP anthology, David J is releasing a two disc expanded version of his excellent debut “The Etiquette of Violence”. The LP is due out on November 25th 2013. David J is best known as the bassist in Bauhaus a band he played in with his brother. After the split he formed Love and Rockets with Daniel Ash – this, his first solo album was originally released on Situation 2 in 1983 and has not been available since the original CD issue in 1990.
via Cherry Red Records – Etiquette of Violence: Expanded Edition.